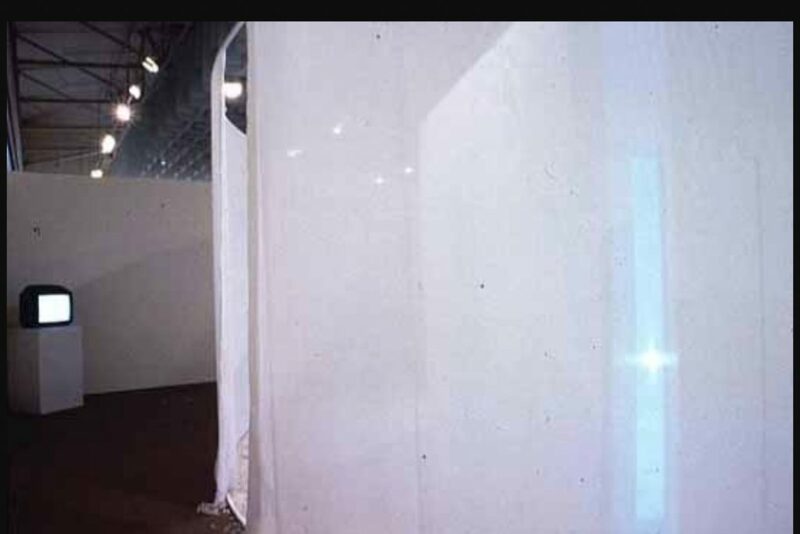 A white cube with a door way on one side 3mX3mX3m. the door is slightly ajar and inside is a white vinyl padded room. 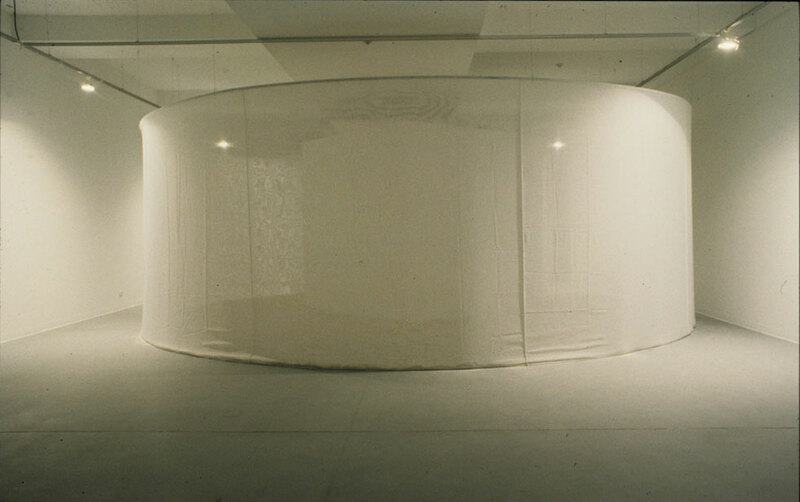 In the iterations at the NGV and the EAF the room was surrounded by a 9m circle of steel frame draped with fine white net. 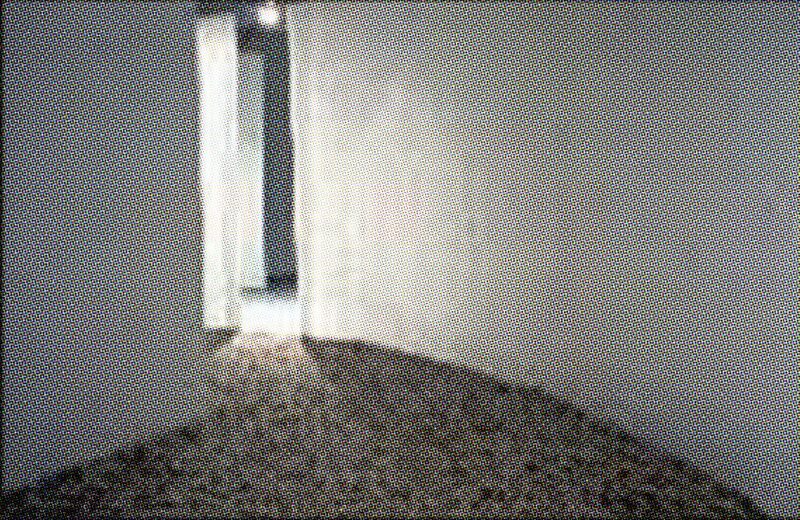 A performance took place in the room which was then shown as video documentation. There was also a collection of found objects and assemblages associated with the exhibition. The exhibition brought together themes of loss and mental illness with a visual critique of the construction of girly femininity.